Each year we strive to bring you an event full of fun, education, inspiration and fellowship. This year's banquet will be no different! But it can't be done without your support. 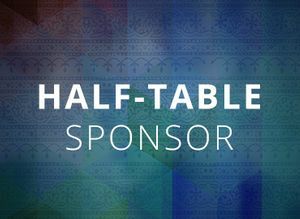 Your sponsorship for this year's banquet will make such a big difference. Please decide on one of the sponsorship levels below AND invite your friends to the event! Simply click on the image and follow the steps to complete your donation. 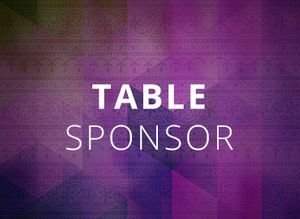 We look forward to seeing you and your guests at the banquet on April 27! 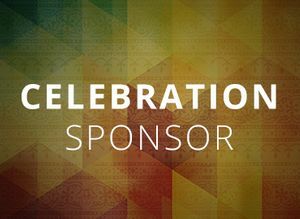 Your Celebration Sponsorship will be instrumental in the success of the Banquet. 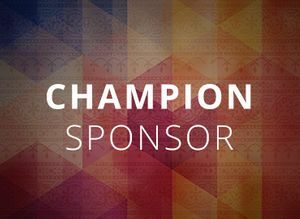 Your gift of challenge funds to encourage others to give in support of India Partners is greatly appreciated.